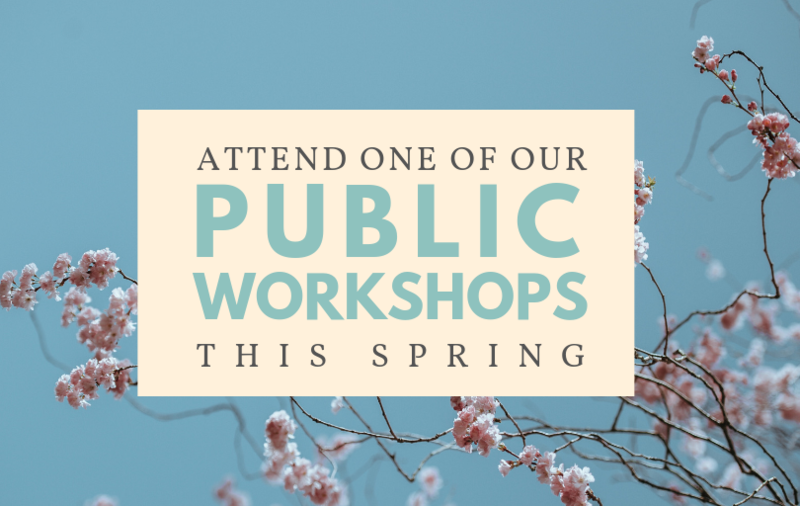 Attend Our Free Public Workshops this Spring! Spring is here–although it may not feel like it yet! No matter the season it’s always a good time to join us at our free drop-in public workshops throughout Brooklyn, Manhattan & Queens. These workshops are open to writers of all genres and background levels. Included are workshops for kids and teens. Notebooks and pens will be provided, all you have to do is bring yourself and your imagination. No advance sign-up or fee is required unless otherwise stated.